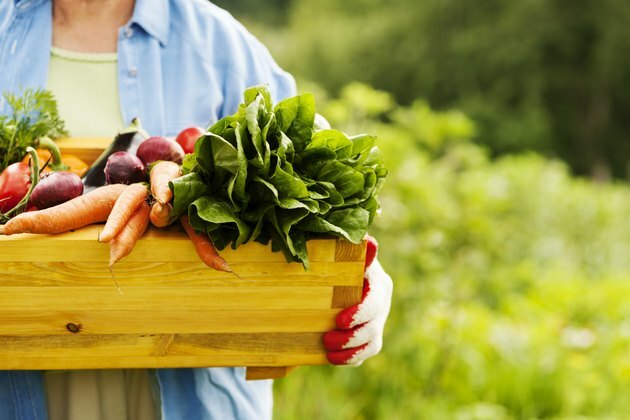 Planting a vegetable garden in Missouri can be rewarding thanks to a relatively warm climate and a growing season that lasts from about April to October. 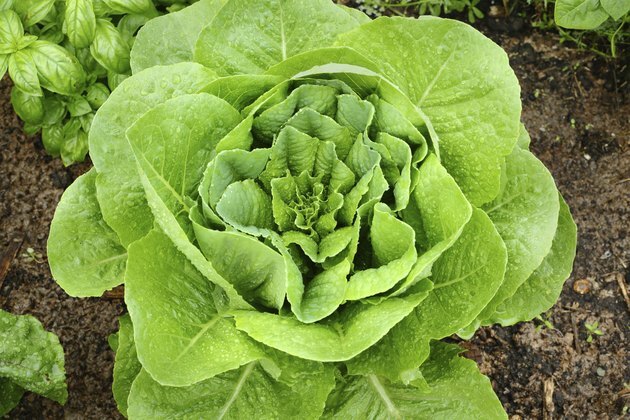 But the variety of climates and temperature zones in the state can make it tricky to know when to start your vegetable garden. 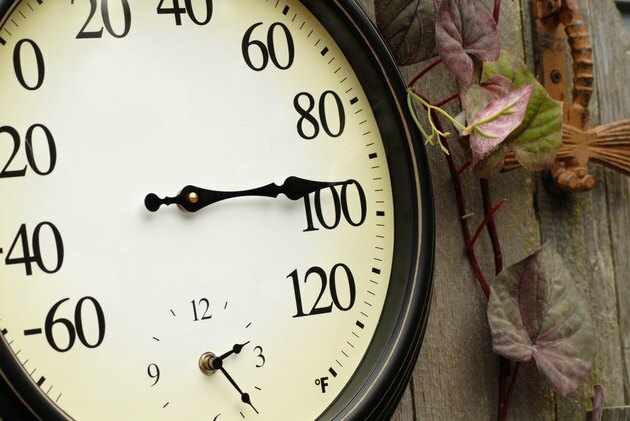 During growing season, Missouri gets between 60 and 90 days that are warmer than 86 degrees Fahrenheit. Missouri generally falls under Zones 5 and 6 on the USDA Plant Hardiness Zone Map, but the University of Missouri Extension divides the state into three areas, North, Central and South, in determining planting dates for vegetables. The Ozark plateau region also falls under the "North" planting categorization, even though it's in a more southern part of the state, due to its elevation. Planting times in each of these areas is affected by temperature and the date of the last frost. The southern part of Missouri has an average frost-free date of April 5. In northern Missouri, the average frost-free date is typically April 20, though the University of Missouri Extension notes that frost can hit until mid-May. Planting dates vary by vegetable variety. The University of Missouri Extension offers a vegetable planting calendar that details planting dates for each vegetable based on region. Cold weather crops, such as beets, carrots, lettuce, peas, cabbage and cauliflower can be planted in March in the southern region. In the north, they can be planted in April, and in the central region they can be planted from mid-March to mid-April. Beans and cucumbers should be planted in mid- to late-April in the south and mid- to late-May in the north, and hey should be planted in early May in central Missouri. Warmer weather crops, such as peppers, squash and tomatoes, can be planted in May in the south, mid-May in central Missouri, and mid- to late-May in the northern region. Sweet corn can be planted from late April to mid-August in the south, from late April to early August in central Missouri and from early May to mid-July in the north. Several varieties of vegetables can be sowed a second time for fall harvest. These dates are also listed on the MU Extension planting calendar. Beets, for example, can be sown from Aug. 1 to 15 in the south, Aug. 1 to 10 in central Missouri and July 25 to Aug. 1 in northern Missouri for a fall crop. 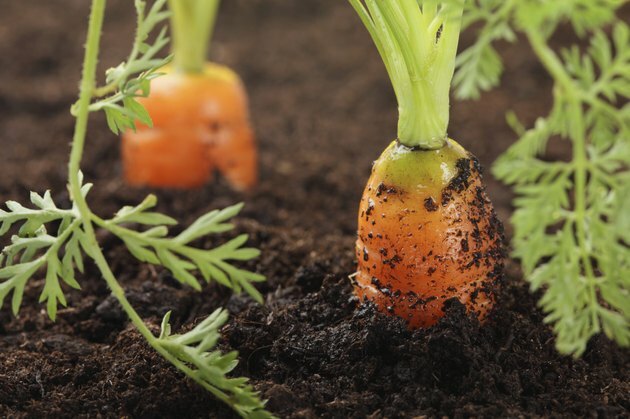 Cabbage and carrots can be planted in early August in the south, in central Missouri from late July to early August and in late July in the north. Kate Carpenter is a reporter and designer based in Pocatello, Idaho. She has worked as a writer, designer and copy editor for three years, and she earned a degree in magazine editing and design from the University of Missouri in 2007. What Planting Zone Is Kansas? What Planting Zone Is Maryland?